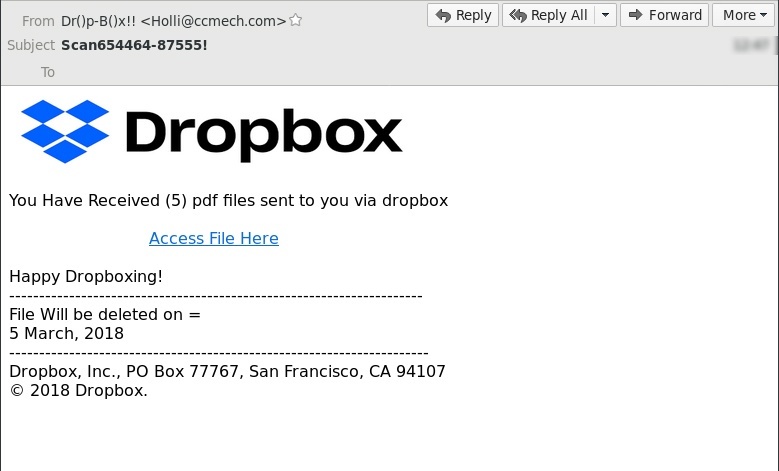 MailGuard has intercepted a new zero-day email scam exploiting Dropbox branding. 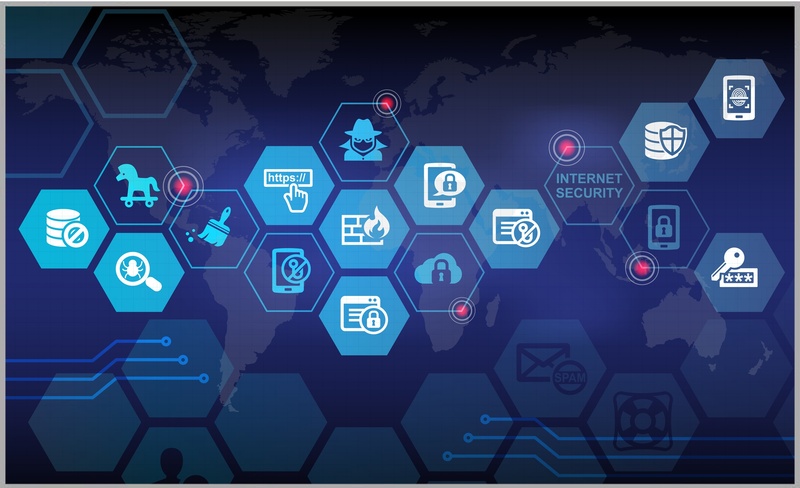 As a well known and trusted company, Dropbox’s trademark is regularly used by cybercriminals as camouflage for their phishing attacks. 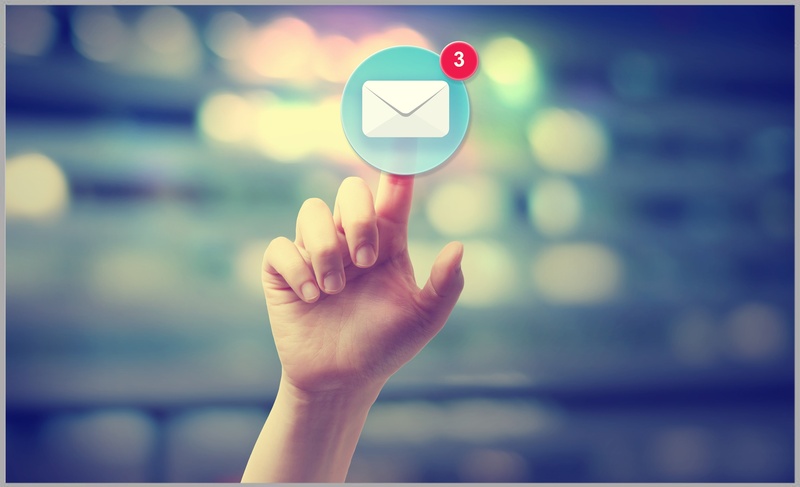 Scammers copy the Dropbox logo onto their emails to lend authenticity to their scams, a practice known as ‘brandjacking’. 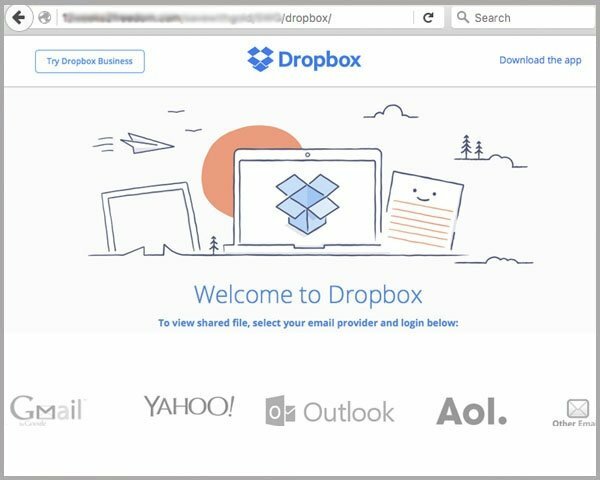 A new Dropbox phishing scam emerged last night, with cyber criminals trying to hack the recipient’s email account by harvesting credentials from a fake Dropbox form. 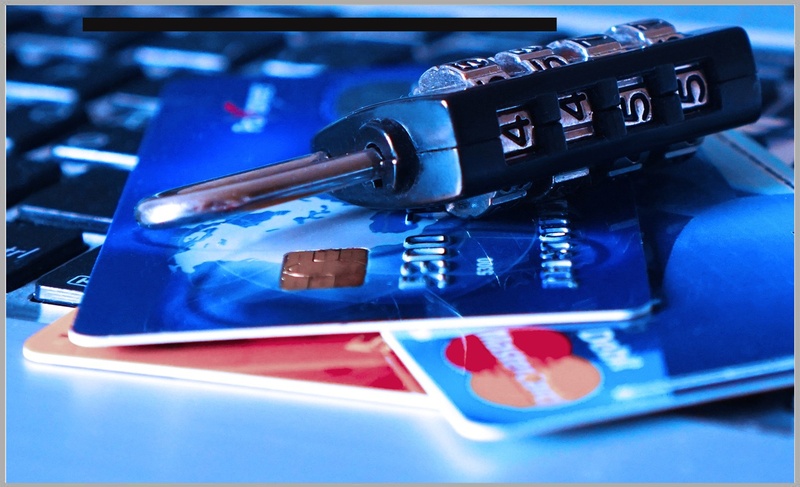 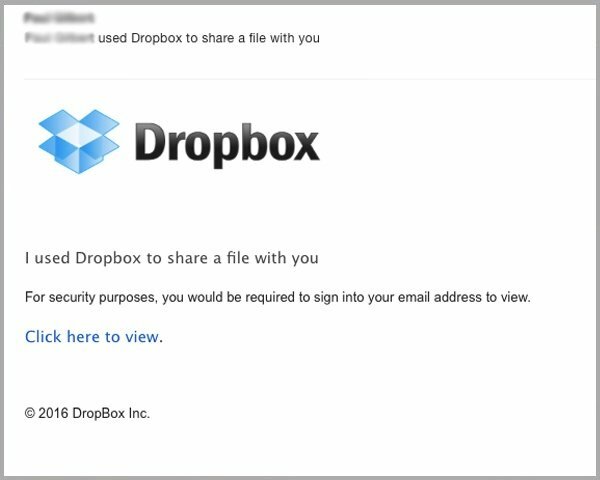 A new fake Dropbox phishing scam targeting users of the online sharing and storage platform is currently in circulation.